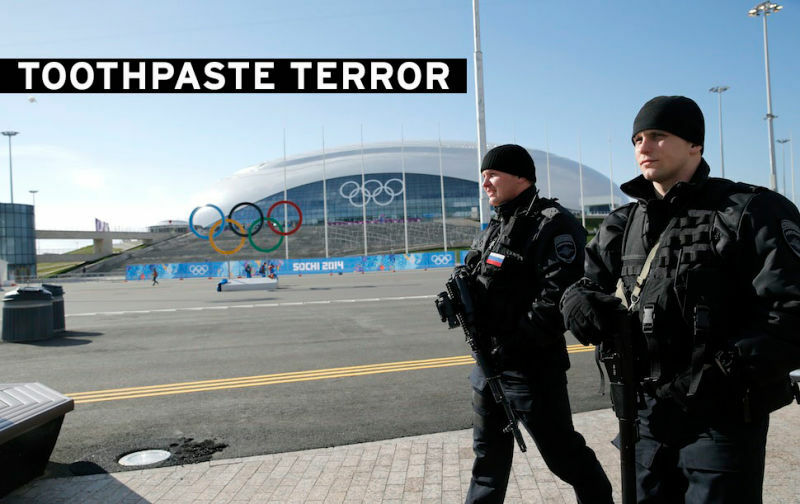 The Department of Homeland Security has warned U.S. and foreign airlines headed to Sochi for the Olympics about a new terror threat: toothpaste bombs. The hygiene product that nearly everyone travels with could be used to stash bomb-making ingredients, according to one senior U.S. official who spoke with ABC News. A separate government source told ABC the information might have from France, where two young Chechen women were arrested earlier this week. Another law enforcement who spoke with CNN said the toothpaste bombs aren't a threat in the U.S. but are being taken seriously abroad. 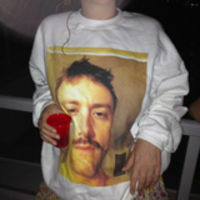 "It's real. It's real and we got very good information," the source told CNN. "It's based on a credible source. We're taking it seriously. So are other countries." Security has been high in Sochi and around Russia for months because of threats from Islamic militants in the North Caucasus region. In December, more than 31 people were killed in twin suicide bombings in the southern Russian city of Volgograd.